Vancouver Orphan Kitten Rescue Association (VOKRA) is an organization that we work very closely with here at Alta Vista and one that is very dear to our hearts. What is VOKRA and what does it do? For those of you who don’t know, VOKRA is a no-kill, non-profit, registered charity dedicated to the rescue of cats in the Lower Mainland. They’ve been in operation since 2000, and last year alone, they rescued over 1800 cats! Over 1500 of those cats were adopted, 200 of them were returned to site through VOKRA’s “Trap-Neuter-Return” programs, 50 became “rodent control technicians” for local farms and the rest are still in VOKRA’s care. 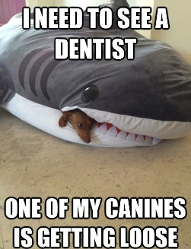 How can they take care of so many animals!? VOKRA is 100% run by amazing, dedicated, tireless (and we suspect, super-human) volunteers. These volunteers help with a wide range of duties, from taming feral kittens for adoption purposes, to public education, from bottle-feeding newborns throughout the night, to taxiing cats to the vet. 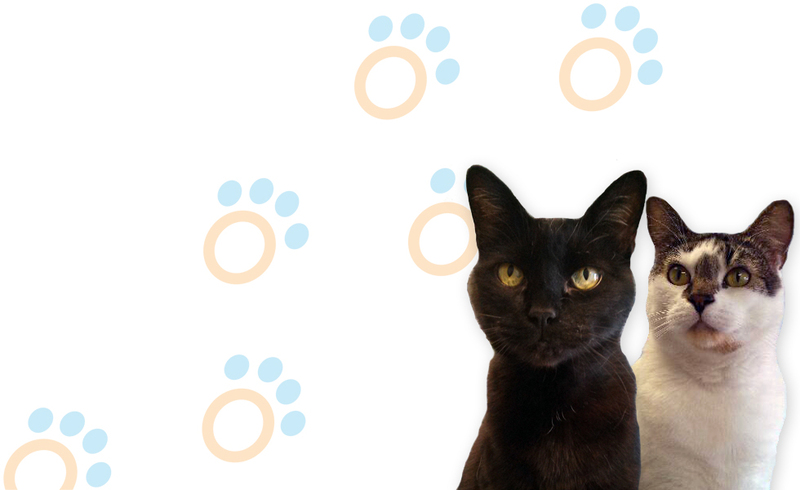 Aside from its volunteers, VOKRA relies on a network of 250 foster homes that keep the cats happy, socialized and healthy. 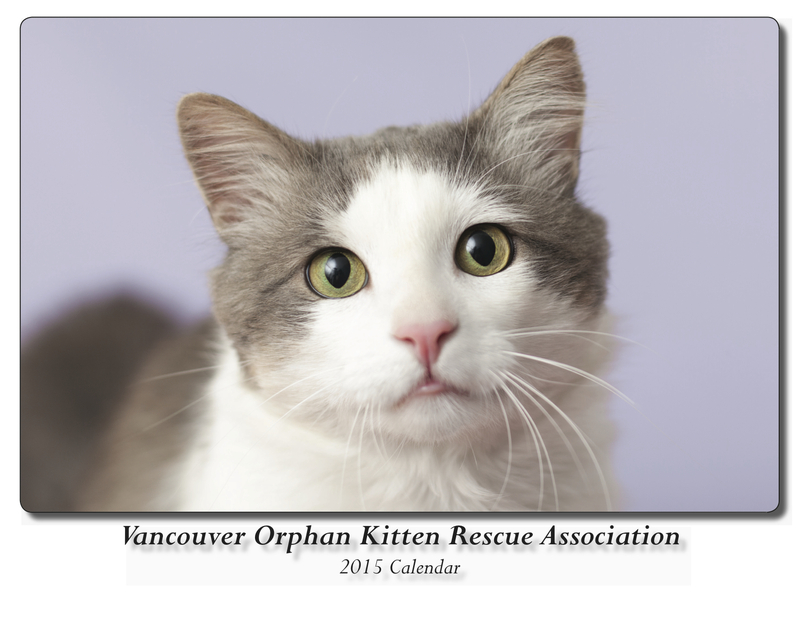 There are many ways in which you can support the work that VOKRA does to help kittens and cats in need, but perhaps the easiest is by purchasing a 2015 Calendar! At only $15 each, VOKRA fundraising calendars make excellent gifts for the cat lovers and disorganized people in your life. Actually, who wouldn’t want a calendar featuring 233 unique photos of VOKRA kittens? Buy them as stocking-stuffers, for gift exchanges, and keep one for yourself, too! You can pick up your calendars at our clinic or purchase them online. All proceeds go directly to VOKRA. ← “Flea Season” isn’t ever over!